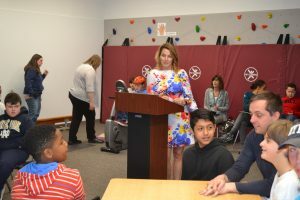 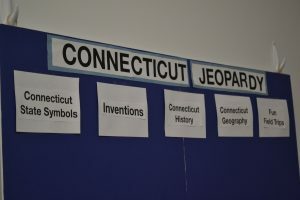 HARTFORD, CT., – Today Representative Themis Klarides joined students at The Foundation School for a tour of the facilities and to partake in a game of Jeopardy. 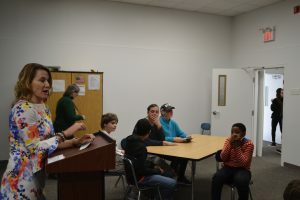 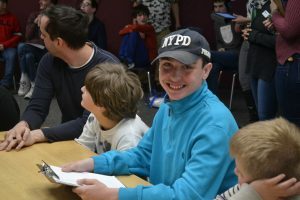 Rep. Klarides hosted the game while students teamed up and competed for the title of winner. 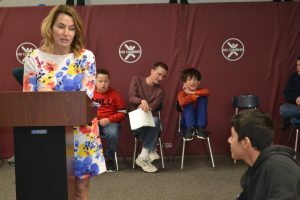 The Foundation School provides individualized education and services to students from around the region with complex speech, language, social and learning needs. 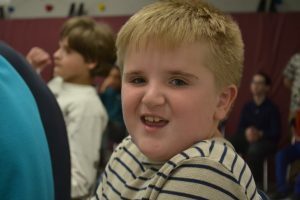 The specialized instruction and services provided by the school serve students that identify as having autism, speech/language, vision, hearing or other health impairment, intellectual disability and emotional disturbance. 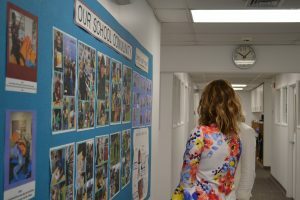 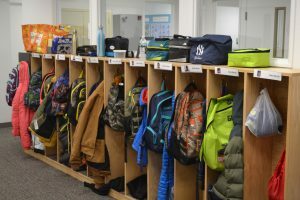 Comprised of two campuses, one in Orange and the other in Milford, The Foundation School has provided an effective team approach to learning since 1966.